Speaking ahead of the ESL One eSports tournament, Prakash Mallya of Intel India stated that mobile gaming’s uprise might positively impact PCs. 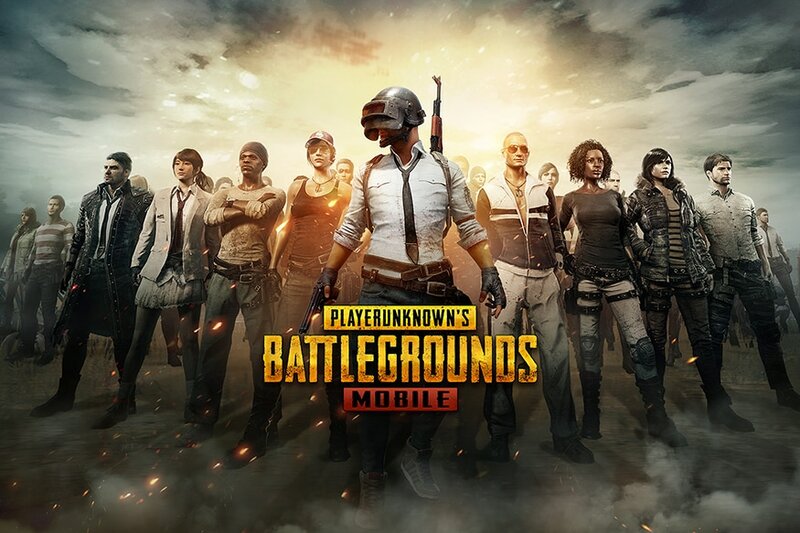 The rise and expansion of mobile gaming through titles such as PUBG Mobile can revive interest in PC gaming, and thereby drive up PC component sales, believes Prakash Mallya, vice-president and managing director of marketing at Intel India. Speaking to News18 at the sideline of a roundtable on the rise, impact and future of eSports in India ahead of the ESL One tournament in Mumbai on April 19, Mallya stated that there is a significant opportunity for the PC gaming industry to see a domino effect from the massive rise of mobile gaming in India. With the influx of super affordable smartphones and similarly inexpensive, unlimited data plans, mobile gaming has seen massive rise of interest in India. More potential gamers now have the affordable tools to fulfill their gaming ambitions, which were previously out of their reach due to prohibitive expenses of good PC hardware. This has been further reflected in dwindling PC and PC component sales in recent times, which have all remained largely stagnant, or showed annual decline in numbers. 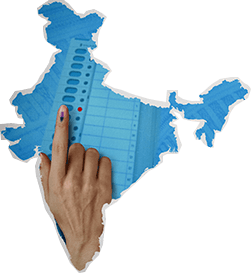 It is still nascent days for the gaming industry in India, but it evidently has good growth potential. 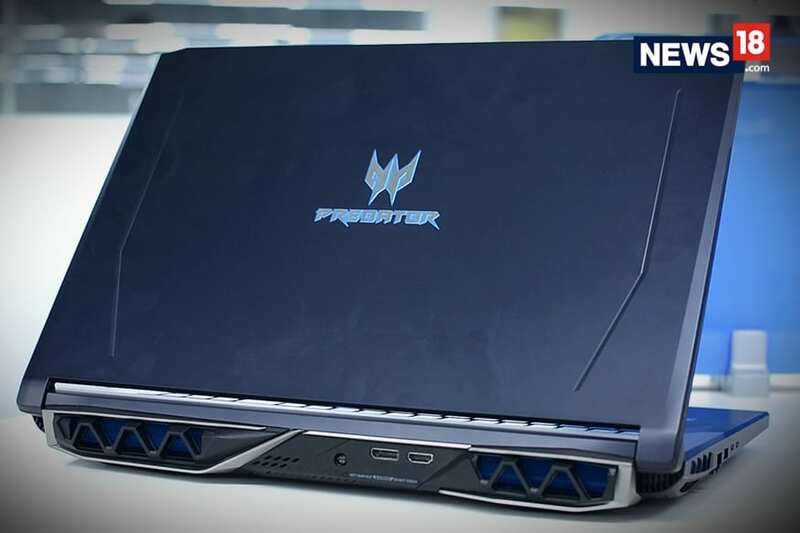 As Mallya states, PC gaming might just be able to make a new revival, and even the rise of new technologies such as game streaming would not entirely kill off the importance of PC gaming components, in India or across the world.